San Francisco, Phoenix, Beverly Hills, and about 60 other cities across the U.S. have all passed laws making it illegal for pet stores to sell any cats or dogs that don't come from a shelter or rescue. The ramifications of this are incredible! These cities have struck a huge blow against the puppy mill and animal trafficking trade. They have given stray dogs and cats a chance to have a real life and to find a forever family. 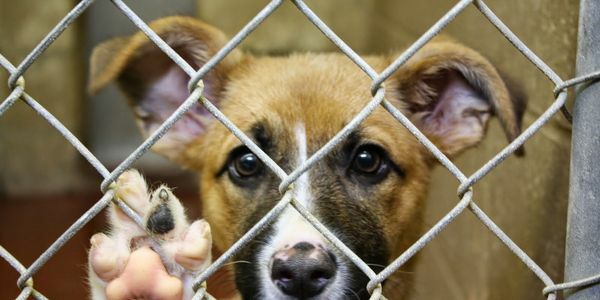 Please sign this petition to urge Don Nottoli, Chair and Member of Sacramento Board of Supervisors, to follow the lead of these animal-loving cities and institute a statewide law requiring that any cat or dog sold in a pet shop come from a shelter or rescue. Just imagine how many animals we would be able to save if we had a requirement like this. And perhaps it would encourage even more cities to pass similar laws, or even pave the way for a federal law.